Time flies, doesn’t it? 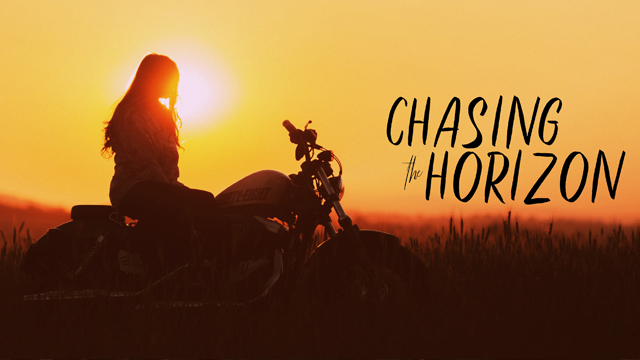 Here it is, the 24th of September, and it’s already the last episode of Motorcycle Manufacturer Month here on Chasing the Horizon. In case you don’t know what I’m talking about, here’s what happened. When I figured out I was going to be in Birmingham, Alabama, in July, I reached out to not one, but TWO boutique motorcycle builders that call the city home. Matt Chambers used to be a lawyer in Baton Rouge, Louisiana, but he gave all that up in 1991 to start Confederate Motorcycles and build absolutely stonkers muscle bikes. Twenty-four years later, Hurricane Katrina destroyed the building housing his successful motorcycle company, forcing him to reevaluate everything and relocate Confederate to Birmingham. 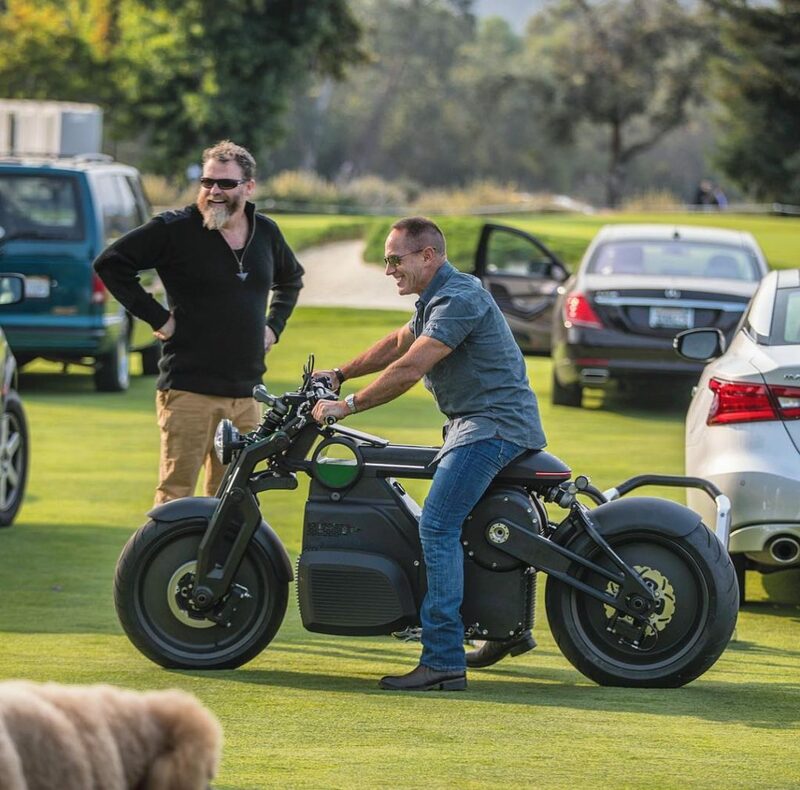 In 2017, Chambers changed the name of the company to Curtiss Motorcycles and subsequently announced the company would cease making gas-powered motorcycles and focus exclusively on electric bikes. This page has the second part of my conversation with Matt, and Part 1 is available as Episode 31. The other person I called was Lee Conn, one of the two founders of Motus Motorcycles, a company that makes high-end sport-touring motorcycles that look familiar, but yet are so far beyond anything you’ve probably ridden that they’re up in the rarefied air. Lee connected me with Brian Case, his co-founder-partner and the company’s lead designer. Brian had his own unique history, which included running a successful design shop in Pittsburgh, Pennsylvania, and grievously damaging his left hand in an industrial accident. Losing one of his fingers led to a job at Confederate, which led to the start of Motus, and the rest you can hear straight from Brian’s mouth in his two episodes (Episode 29 | Episode 30). The folks at Curtiss and Motus were fantastic hosts, giving me more time than I expected and opening up in our discussions to a degree I wasn’t entirely prepared for. I learned a lot, not just about the riders I was talking to, but about the motorcycle industry from an insider’s viewpoint as well. I planned to run the episodes in the order in which I did the interviews – that is, Brian first and then Matt – but events in the real world upended that. Just a few days before Season 2 started, Lee and Brian announced that their financial backers had pulled all the company’s funding, forcing Motus to immediately cease operations. A wretched thing to happen, so I made the decision to swap the order of the season’s first episodes. I thought a long time about it, not wanting to seem as if I was capitalizing on Motus’ bad situation, but as a number of people reminded me, I have been a journalist for a long time in one respect or another, and abandoning the timeliness of news to avoid the appearance of impropriety wasn’t going to serve anybody well in the long run. Which brings us to today, the release of Matt Chambers Part 2 and the end of Motorcycle Manufacturer Month. It’s been incredibly interesting to learn all about these two builders, but now it’s time to get on with the rest of the season. Back in May, when I was contemplating taking the entire summer off (glad I didn’t! ), I formulated an idea for Season 2, deciding that I would use my opportunity to gather a number of riders together in one place (at the MOA’s annual rally in Des Moines, Iowa) to create a theme for the season’s episodes involving travel, with all its warts and glory. I sent numerous emails, made a few phone calls, and before long I had a lineup of riders ready to talk about travelling in the USA, Russia, Mongolia, New Zealand, and elsewhere. Along with talking to experts in safety, medicine and motorcycle wheels, I decided it was going to be a fun season! It won’t be long before AIMExpo is here, and I’ll be on the convention floor talking to even more people. If you’re a regular listener and plan to attend AIMExpo, please drop me a line (use the Contact Form right here on the website) and maybe we can arrange meeting up. Until then, check out this photo of the Curtiss Zeus, and have a great week! My calendar tells me it’s meteorological fall, so that sounds like it should be cooling off finally and becoming more conducive to motorcycle riding. We’ll see. We had two days of sunshine after tornadoes tore up my city in the wake of Hurricane Florence, but now it’s raining again and will be for the majority of the upcoming week. It’s been a wet summer! Episode 33 will be out on Monday, 1 October and will feature my discussion with Christopher P. Baker, journalist, travel book writer and Cuba expert. Until then, I’ll see you out there somewhere on the road – or off it! Ride safe. The 1906 V-8 motorcycle designed by Curtiss Motorcycles’ namesake, Glenn Curtiss, is on display at the National Air & Space Museum in Washington, D.C.